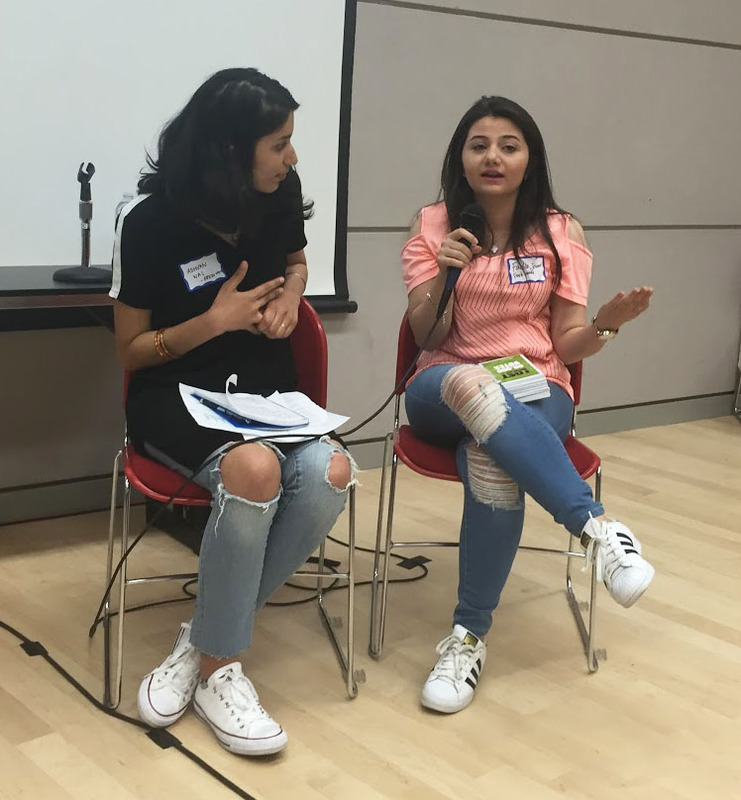 On Tuesday, June 6th, Fresh Voices YAT members Ela, Ashvan, and Fadia participated in an electoral reform discussion hosted by Vancouver’s Independent Election Task Force, which was convened in 2016 to examine ways of increasing voter engagement and improving public confidence in municipal electoral processes. The purpose of the event was to foster dialogue about the task force’s recommendations, which include switching from a winner-take-all electoral system to proportional representation; curbing the influence of money in elections through campaign finance reform; establishing a more positive narrative on voting; and, most pertinent to our #LostVotesVYR campaign, extending municipal voting rights to permanent residents. 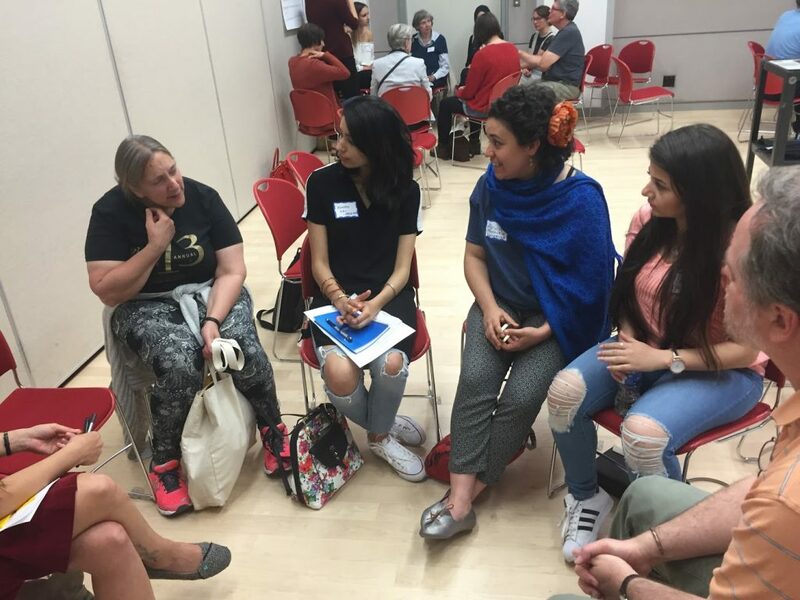 As a member of Fresh Voices and the task force, Ela started the discussion about securing voting rights for permanent residents with an overview of how the issue came onto the reform agenda, and why it matters. Ashvan and Fadia then responded as members of the public, noting how local and national values of inclusion and diversity are incongruent with the electoral status quo, which denies a vote to those who, like citizens, pay taxes, send their children to local schools, and are committed to living in Vancouver. 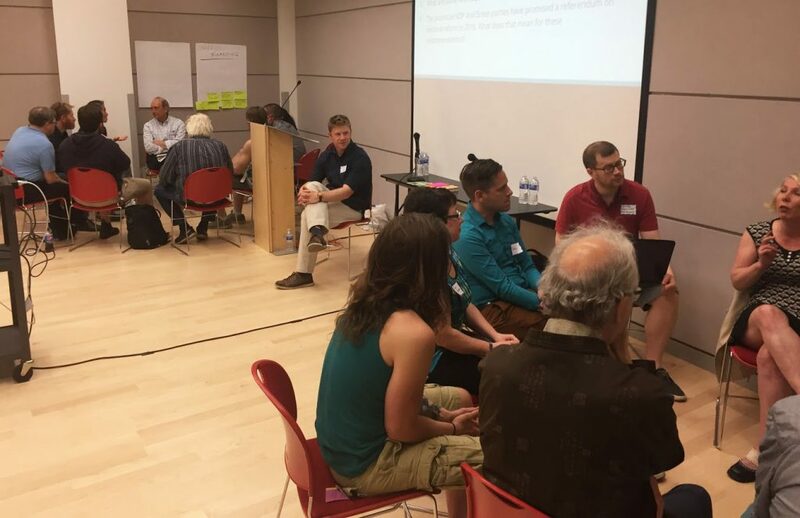 Once members of the task force and selected respondents had spoken, participants broke into groups which each discussed a specific topic of reform. 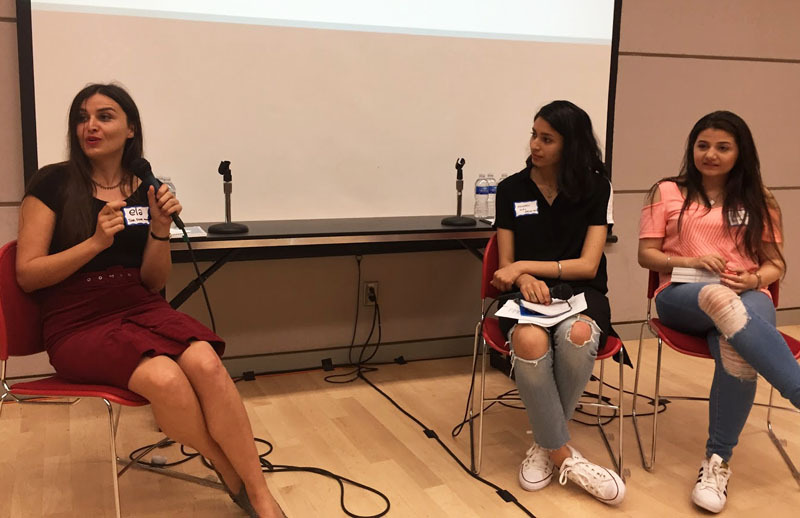 This dialogue provided the YAT members with an opportunity to hear public input and educate people about the strict requirements of permanent residency, roadblocks to citizenship, and how being able to vote inspires confidence in democracy and enthusiasm for civic engagement. 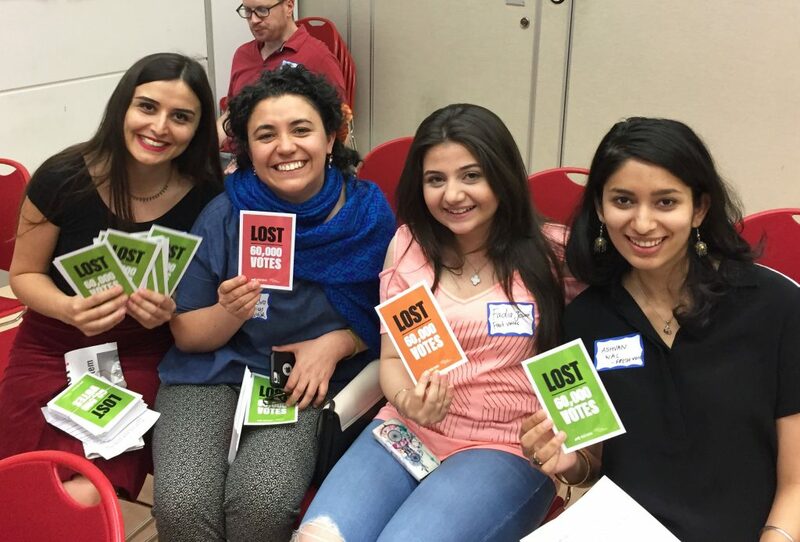 For more information on #LostVotesYVR, and to register for updates, click here.